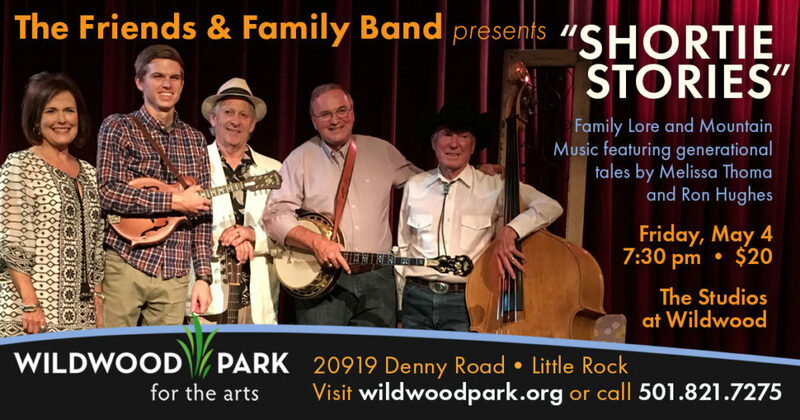 Featuring inspired harmonies, a jet-flying bassist, and bluegrass instruments, along with generational tales by Melissa Thoma and Ron Hughes, the Friends & Family Band brings mountain music to The Studios at Wildwood for a toe-tapping evening of great music and laugh-out-loud family lore that will warm your heart. When Melissa Thoma hosts her musical family in Little Rock, they are joined by Ron Hughes and Johnny Scroggins, who altogether make the Friends and Family Band. Mark Bair, banjo and guitar picker, and Russell Bair, fiddle player, both of Pryor, OK; Rex Bair, mandolin player from Maumelle, AR; Ron Hughes, guitar, banjo, fiddle and bass player and lead singer for the Greasy Greens; Johnny Scroggins, bass playing prodigy who has played with the likes of Leon Russell and Jerry Lee Lewis—and he’s a retired jet pilot to boot! Melissa Thoma provides vocal harmony, having sung everything from bluegrass to opera onstage in Central Arkansas. Shortie Stories is among the events at Wildwood celebrating Arkansas Heritage Month. 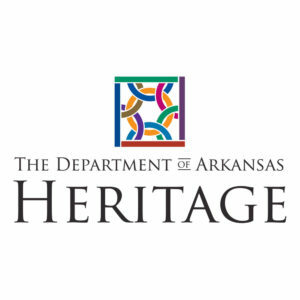 These programs are made possible in part by a grant from the Department of Arkansas Heritage, funded by your 1/8 cent conservation tax, Amendment 75. 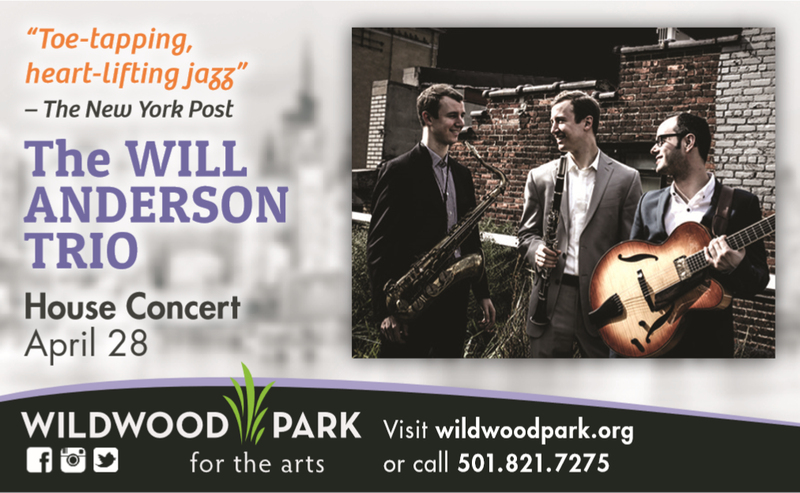 Wildwood Park for the Arts is proud to welcome back to the stage the Peter & Will Anderson Trio for an evening of jazz on Thursday, May 4, 2017. 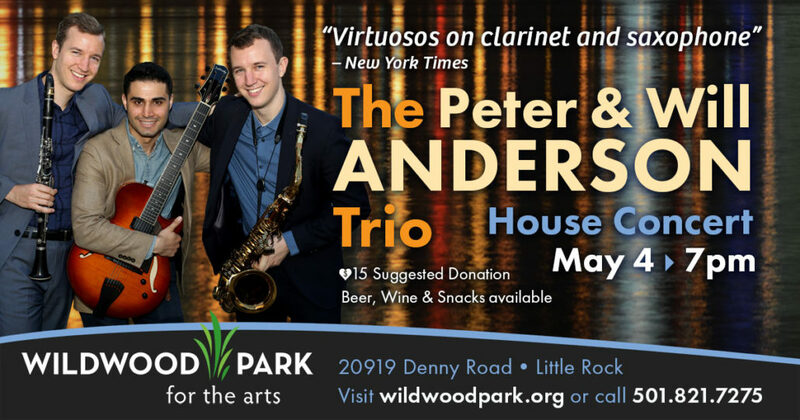 “Virtuosos on clarinet and saxophone,” (New York Times) brothers Peter and Will Anderson hail from Washington, DC and both attended Juilliard in New York City. They are known for their exciting renditions of classic jazz songs, infectious swing and blues, and fresh original music. 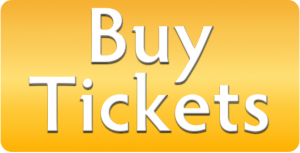 The Andersons have headlined at The Blue Note, Jazz at Lincoln Center, The Kennedy Center, New Orleans Jazz Festival, Sarasota Florida Jazz Festival, South Carolina’s Jazz Corner, Seattle’s Triple Door, Miami-Dade’s Cultural Arts Center, and The Arizona MusicFestival. Their ensemble has performed in over 30 U.S. States, toured Japan, and featured four times in NYC’s famed “Highlights in Jazz” series, alongside legends Lou Donaldson, Paquito D’Rivera, and Wycliffe Gordon. Peter and Will’s 2012 release for Smalls records, Correspondence, was chosen by Vanity Fair magazine alongside Miles Davis in “Four New Releases to Make You Love Jazz.” Their recent release, Reed Reflections, was called by the Washington Post, “imaginatively unfolding in ways that consistently bring a fresh perspective to classic jazz tunes.” Peter and Will’s newest album, Deja Vu, features Albert “Tootie” Heath, and was called “a burner that reveals the band’s cohesiveness and spirit” by Mike Joyce in JazzTimes. 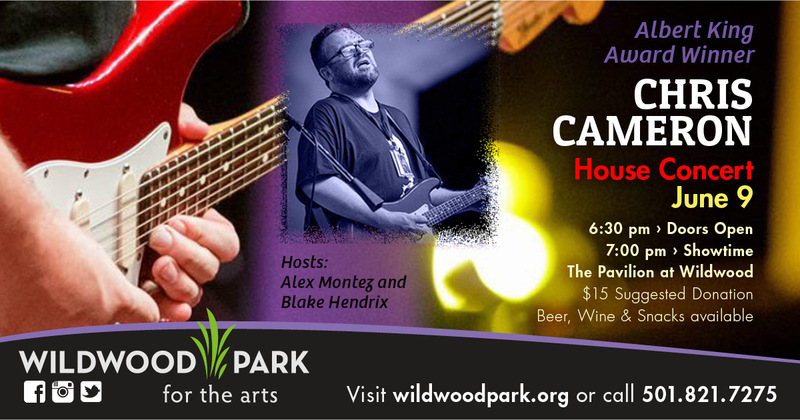 At Wildwood, they will be joined by the jazz guitar phenom Adam Moezinia. 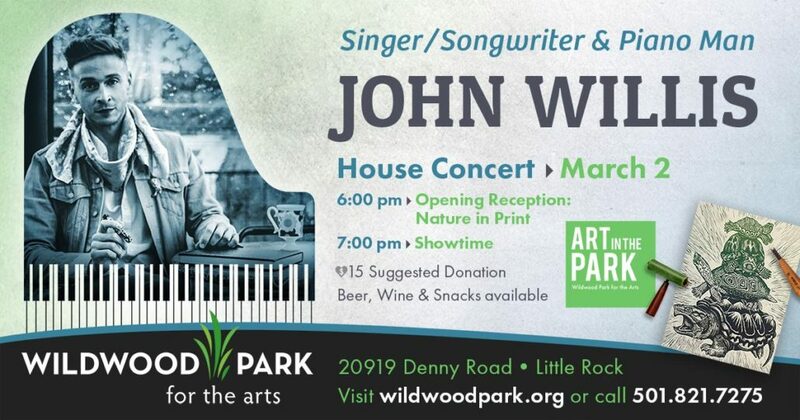 Wildwood’s first House Concert of 2017 features singer/songwriter and piano man, John Willis. On March 2, John Willis performs with friends in the Lucy Cabe Lockett Theater at 7 pm following the opening reception for Art in the Park’s Nature in Print exhibition. To learn more about John Willis Music, visit http://www.johnwillismusic.com/. Stuart Montez, Nashville guitarist and Little Rock native, comes home! 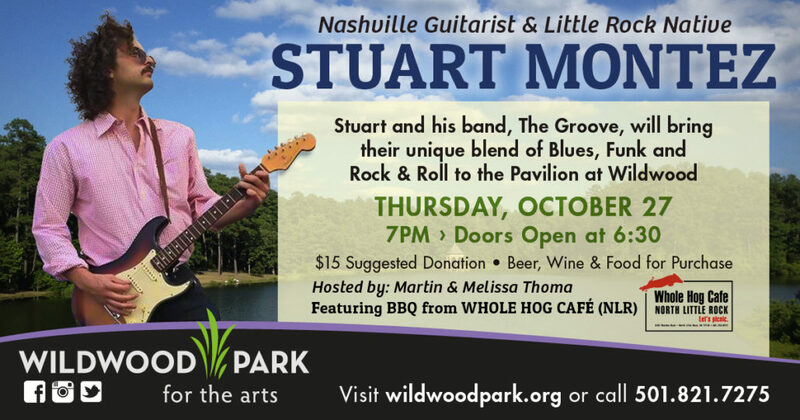 Stuart and The Groove bring their unique blend of blues, funk and rock & roll to The Pavilion at Wildwood. Chris Cameron is putting out some amazing, world class blues! An Arkansas native, Chris was named “Most Promising International Blues Guitarist” in 1997 at the International Blues Talent Competition in Memphis, Tennessee. Chris beat out 37 bands from around the world, receiving the Albert King Award. In the years since his unprecedented sweep of the competition at the age 18, Chris Cameron has turned his passion for blues, gospel and R&B into an impressive career. He has played with blues-rock greats including Bonnie Raitt and Tab Benoit, released albums, and currently blends electric blues, R&B, Delta blues and originals as he performs around the country. Trey Johnson and Dave Almond, both singer-songwriters from South Arkansas, combine two distinct voices to make tight harmonies. 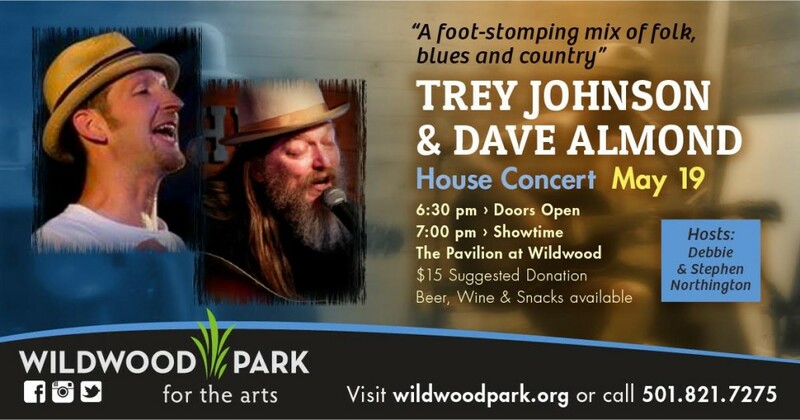 With acoustic guitars and harmonica, Trey and Dave effortlessly mix a blend of folk, blues and country music into a foot stomping performance that is all their own. After the release of the album “Are We Rollin’?” it didn’t take long for folks to notice these two soulful artists. Check out their newest album “Are We Rollin’?” at http://www.cdbaby.com/cd/johnsonalmond. 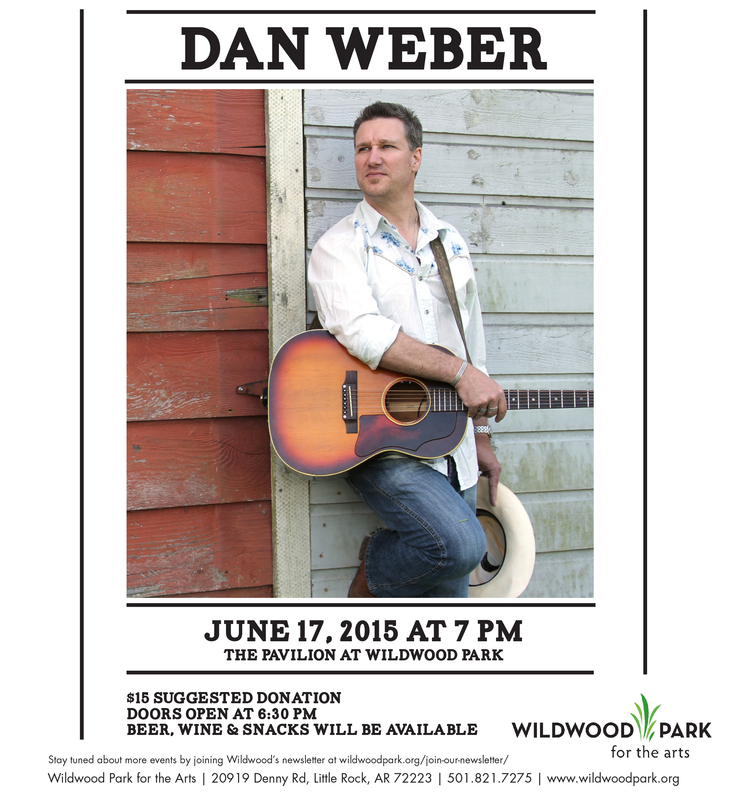 This house concert will be held in the Cabe Festival Theatre Studios at Wildwood Park. Please note that the concert will begin at 7:30 following the Art in the Park artist’s reception preceding the concert. Following the Art in the Park reception for Jane Lovett Holt’s Arkansas Seen & Scenes exhibit, the party continues with the Will Anderson Trio in the Cabe Festival Theatre Studios. From the classics to modern jazz, the Trio’s sax, clarinet and guitar will take you on an unforgettable journey. Virtuosos on clarinet and saxophone,” (New York Times) brothers Peter and Will Anderson hail from Washington, DC and both attended Juilliard in New York City. They are known for their exciting renditions of classic jazz songs, infectious swing and blues, and fresh original music. The Andersons have headlined at The Blue Note, Jazz at Lincoln Center, The Kennedy Center, New Orleans Jazz Festival, Sarasota Florida Jazz Festival, South Carolina’s Jazz Corner, Seattle’s Triple Door, Miami-Dade’s Cultural Arts Center, and The Arizona MusicFestival. Their ensemble has performed in over 30 U.S. States, toured Japan, and featured four times in NYC’s famed “Highlights in Jazz” series, alongside legends Lou Donaldson, Paquito D’Rivera, and Wycliffe Gordon. Dreaming Sophia came into being around six years ago. Ted Williams had been a percussionist and flutist for many years when he picked up a guitar and transferred his knowledge and experience with world rhythms to a new chordal medium. His wife Sonja would hear him combining chord with time, and inspired, began writing lyrics and melody lines to accompany his rhythm guitar. The husband and wife song-writing team soon joined with violinist, Jason Choate, and proceeded to create an extensive repertoire of songs with gypsy, folk, jazz and alternative rock roots. Drawing on universal themes with an Ozark twist, the song list expanded, as did the band. Marvin Schwartz added mandolin, David Alexander brought in bass and, most recently, the band added Rand Retzloff’s drumming and percussion. 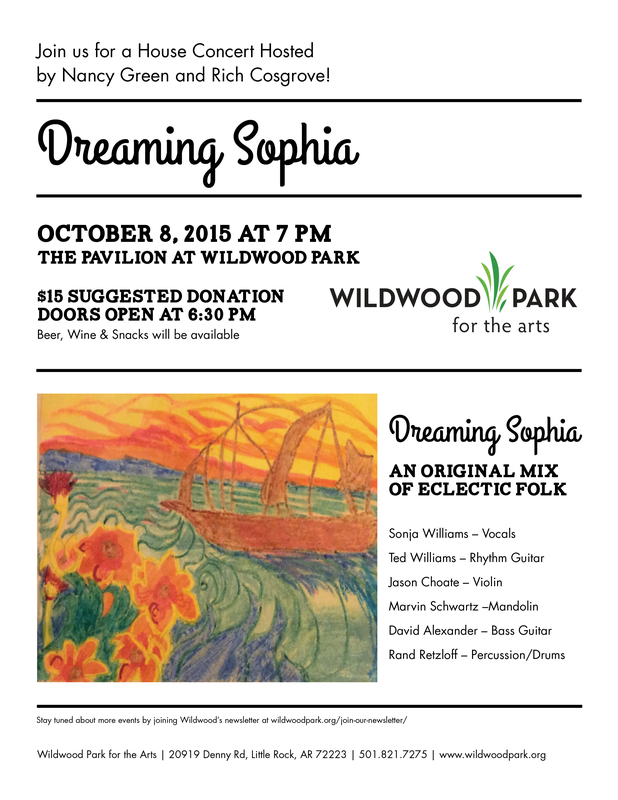 The songs of Dreaming Sophia are eclectic. They are philosophically lyrical, yet as down to earth as an Arkansas morning. Whether illustrating rekindled romance, the excitement of a child at a Southern fair, or coming back home, the songs pay tribute to longing, love, remembrance and compassion. 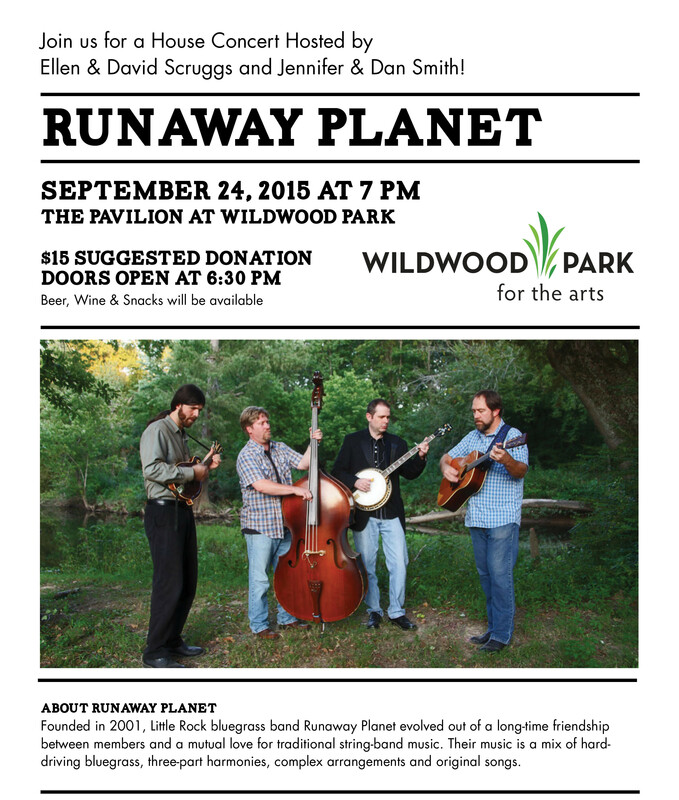 Runaway Planet is an Arkansas four-piece bluegrass group that has performed for nearly 15 years. The band’s original music features traditional bluegrass instrumentation with modern lyrics, three-part harmonies, and highly skilled playing showing their rock, folk, and jazz influences. 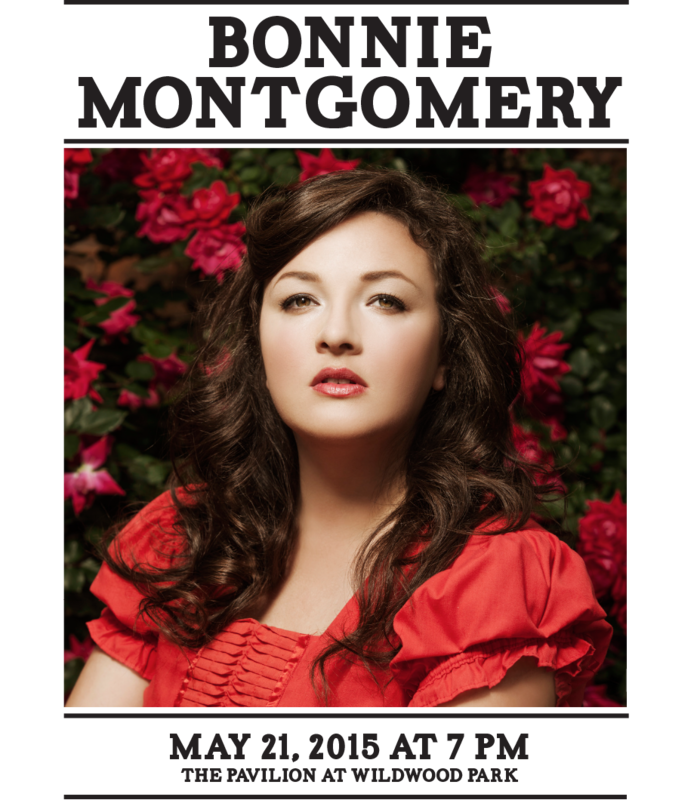 Bonnie Montgomery and band, penned by San Diego Beat as “…like Patsy Cline fronting a twangier Crazy Horse…more or less a perfect formula for country rock..” is tearing a streak across the country with her Arkansas/Austin-based sound. Following the release of EPs “Cruel” (2012, Fast Weapons) and “Joy” (2013, Fast Weapons), Arkansas born and bred Bonnie Montgomery released her self-titled LP in July 2014 on Portland/Arkansas label Fast Weapons. A classically trained singer whose southern roots run deep, Montgomery has taken her authentic spin on golden-era country/western music through the U.S. and Europe, headlining shows and also supporting Gossip, Shovels and Rope, Robert Ellis, Hayes Carll, Billy Joe Shaver, Turnpike Troubadours, Pokey LaFarge, and Wayne “the Train” Hancock, among others. 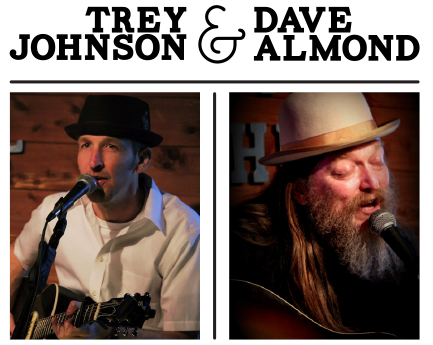 Trey Johnson and Dave Almond, both singer-songwriters from South Arkansas, combine two distinct voices to make tight harmonies, with acoustic guitars and harmonica. Trey and Dave effortlessly mix a blend of folk, blues and country music into a foot stomping performance that is all their own. After the release of the album “Are We Rollin’?” it didn’t take long for folks to notice these two soulful artists.